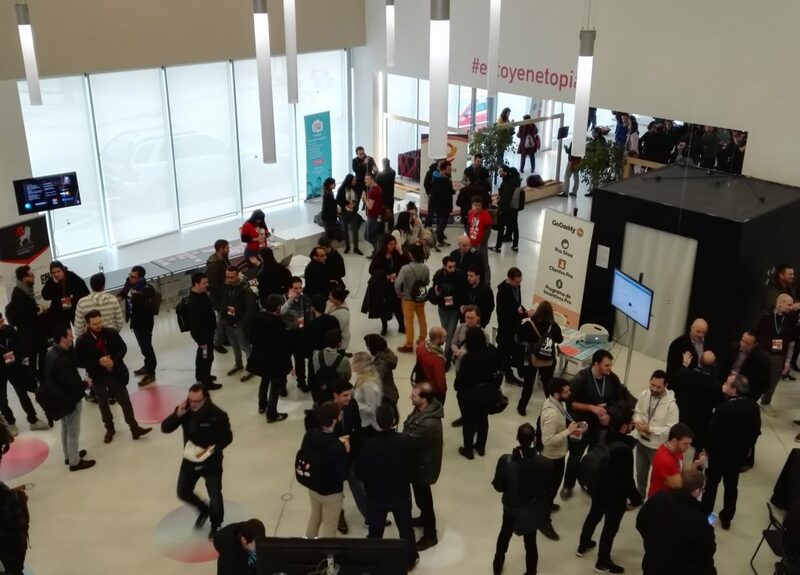 I just got back from the WordCamp Zaragoza (official site), the first big WordPress event of the year in the world! What is a WordCamp? A WordCamp is a conference that focuses on everything WordPress. WordCamps are attended by people ranging from blogging newbies to professional WordPress developers and consultants, and usually combine scheduled programming with unconference sessions and other activities. 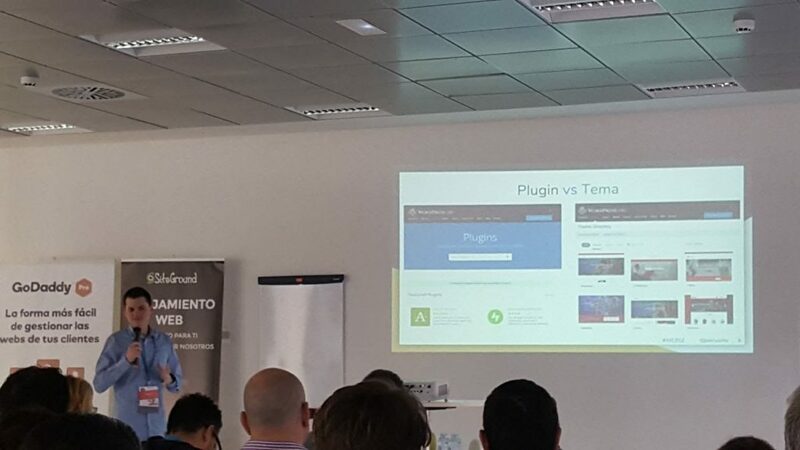 I spoke in the Tech Track of the Camp, and my presentation was about developing a Plugin properly, running away from the Spaghetti code, and how to upload plugins to the WordPress.org official repository. Here you can find the slides of the presentation (In Spanish). 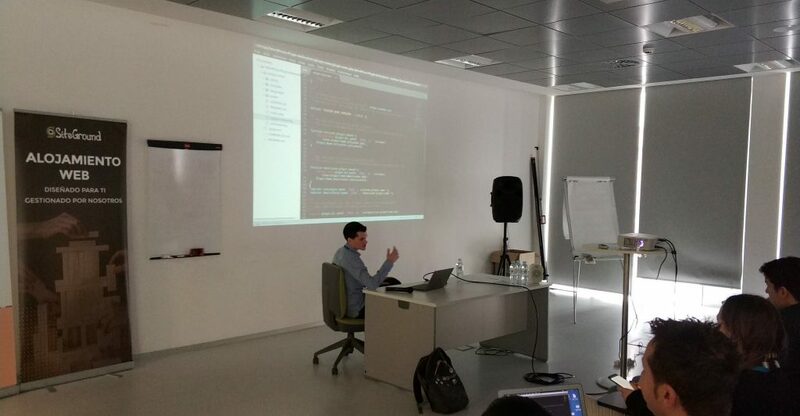 After that, I also gave a workshop of how to develop a plugin using a boilerplate and to upload it to a SVN repository. I had two parts of 30 minutes each, at the first part I gave the presentation/conference, and the second part, was half a presentation, half a workshop. The conference was a great success! the room was crowded, with people standing and even listening from the corridor of the convention center. But I have to say that I’d have liked more time for the workshop as I think I had to stop at the most interesting point (we always want more time 😀 ). It’s been an exciting weekend, with lots of great presentations and workshops. there were local members of the community but also a lot of people from other communities that joined us in such a great event. Can’t wait for the next one! Official site of the WordCamp.